Divide the class into pairs. Each student gets a a note-taking worksheet, an interview worksheet and a clipboard. Each pair gets a laptop – go to the safari sites (click on the elephant below). Each pair researches a safari and fills in the WWWWW and H note-taking worksheet. When all research has been done, match each pair with another pair. Each student interviews another student from another pair and begins filling out the interview worksheet. Students write a rough draft, edit and turn in a final draft. Click on "me" to get to the safari sites. * Watch a Brainpop movie called "photography" which reviews the history of photography and gives some hints on how to take a good picture. * Watch a Brainpop movie called "cameras" that describes how cameras work (both film and digital). * We'll talk about pixels and the terms "mega" and "giga". * I'll show the students how to download photos from a camera and put the photos into a folder on a computer. * The students will access their photos using Windows Explorer. 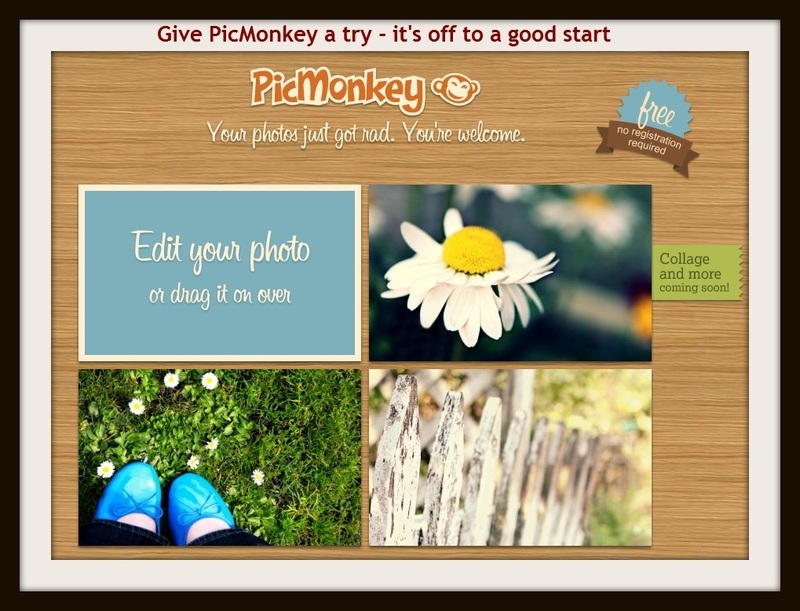 * If we have time we'll start editing the photos using PicMonkey, a web based photo editor. The fourth grade watched videos about Edith Kaphuka, a thirteen year old girl, who lives in Malawi Africa. Today they will be comparing and contrasting their lives with hers using Voicethread. With Voicethread, they can add a text, audio, or video comment about a photograph or video. Let's finish up the 4th grade US Atlas. I've given you a copy of any edits that need to be made. If you are done, you can explore the US Atlas. Please let me know if you find any mistakes such as broken links. All the students are comfortable with making a webpage - adding text, pictures, and video. They have mastered researching information about their state using FactMonster and finding photos using Google Images. They are speeding through the states and have or are covering the East Coast/Appalachian Trail, Great Lakes, Lewis and Clark, and Oregon Trail states. I'm hoping to update the US Atlas website shortly with all their updated work. They are doing a fantastic job! We continue to refine the Atlas based on our experience. We decided to add the year to the "population data" so people understand what it refers to. We also talked more about how to find data on the state's major industries and what that means. We used Virginia as an example. The kids are going to try and add some more economic data on their states. 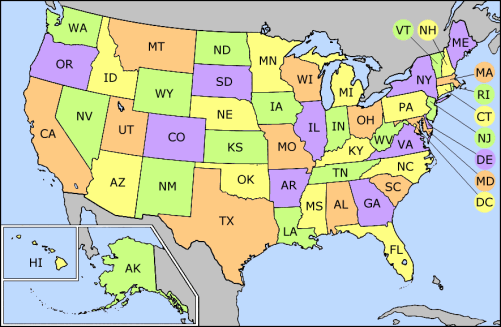 I also handed them some edits for their states. Most kids are done with their East Coast state and have picked a second one to work on. These states are either the Great Lakes States or the Lewis and Clark states. They seem much more comfortable taking notes on their second state and adding the information to the website. 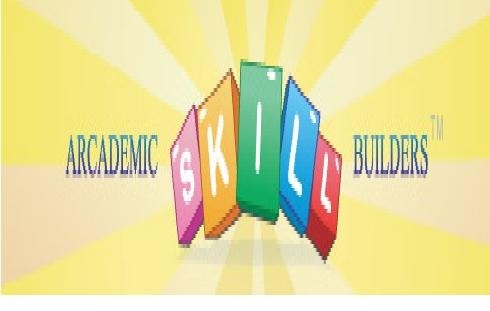 We started the class by reviewing some basic concepts to ensure all students understand why they do, what they do on the computer. Then we reviewed the three different ways to add an image in Weebly and how to add a YouTube video. Web browsers let you have multiple tabs and windows open so you can surf and view multiple websites at the same time. It's kind of like having your notebook and multiple books open on your desk at the same time. You can access any of them without losing your place. You can see the tabs are at the top of the web browser. If you open a new window (rather than a tab), you can find it in the "task bar" at the bottom of the window (Windows XP). 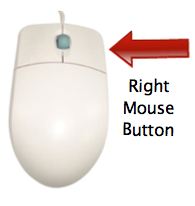 When you "right click" on an something with your mouse, it displays a list of things you can do with the item. This changes based on what you are right clicking on. My Computer: You can upload a photo from your computer. These might be photos that you took yourself or photos that you downloaded from the Internet. Search: Weebly provides you with a collection of images for free. These photos are available via a Creative Commons license requiring attribution. Weebly will add an attribution link automatically to your website footer. Image URL: You can include an image from the Internet by entering the URL of an image somewhere on the web. The file must be a JPEG, GIF, or PNG. To do this, you can open a new tab, do a search using Google Images (or Bing Images). Make sure the image is on it's own page (with no other text or images on the same page). Copy the URL of the image and paste it into Weebly. To add a YouTube video, you need to click inside the blue box, but outside of the existing video (in the white space). The YouTube video box appears. Copy and paste the YouTube Video URL in the box. Once again, click inside the blue box, but outside the existing video (in the white space) and the video will load. NOTE: To get the YouTube URL, you can click on the "share" box below the video you're interested in.